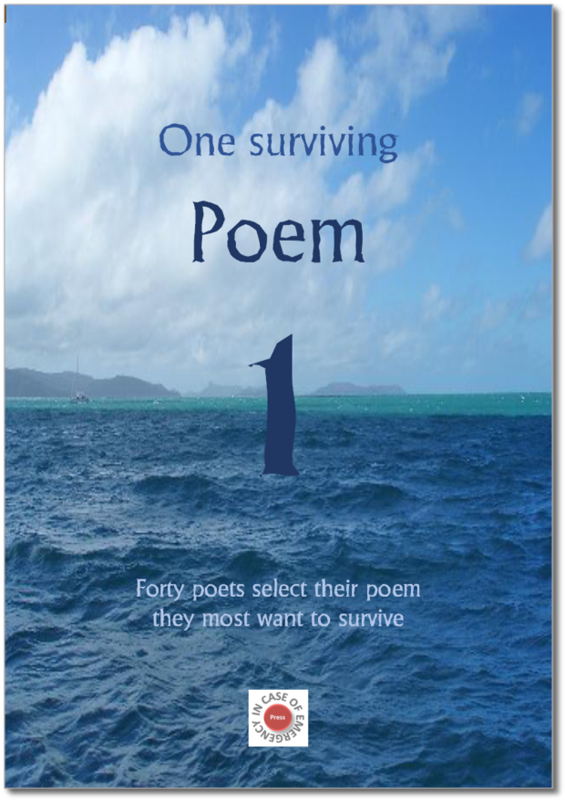 What if you had the choice to save just one of your poems or one of your short stories, knowing the rest would be lost to oblivion? Which would you choose? This is the question we're asking you to answer for us for our major project for 2019. ' 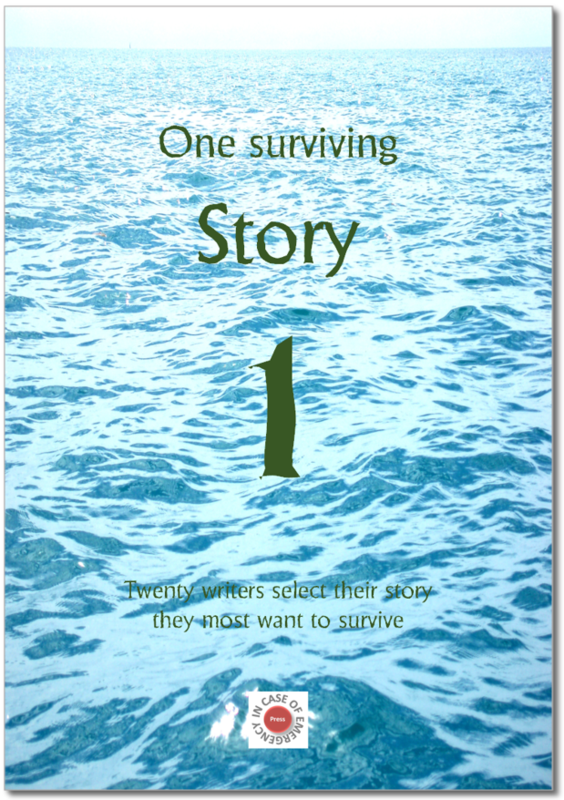 One surviving poem ' and ' One surviving story ' will be anthologies of the one piece of work, selected by their authors, which they would most like to survive them. We don't care if it's your best. We don't care if it's been published before. We don't care if it isn't representative of the rest of your work. We'd just like to see what you choose. Of course, if we're going to include it in our anthology, we have to like it, but apart from that, anything goes. No particular style, format, theme. Your choice. It won't be easy selecting just one, but please have a go. You might be surprised at your choice! Submissions should be emailed as an attachment in PDF format. If you are submitting a poem and a story, please create individual files for each . Please include a brief bio in the body of the email. Send your submissions to anthologies2019@icoe.com.au by the 31st May 2019 . The email address will be disabled after this date and any late entries will disappear in a cyber hole. The file size should be less than 10MB. What happens if selected for publication? If we select your work for publication, we will send you an email and a contract. The terms of the contract are pretty straightforward: we require non-exclusive rights to publish the work for a period set out in the contract. Non-exclusive means that we don't preclude you publishing the same piece with anyone else at any time in any form. Once you are happy with the contract, we will create an electronic copy of the text block for you to review. Once you have reviewed the electronic copy, we will create a printed, proof copy of your work and send it to you for your review and approval. You may make changes as you see fit. Note that we do not provide second or subsequent printed, proof copies. You will have to rely on electronic copies if you make further changes. When the final draft is approved, we print and bind copies of the anthologies. We lodge legal deposit copies with the State Library of Victoria and with the National Library in Canberra. We will send you a copy of each anthology in which your work appears, post free if you reside in Australia. What about international (outside Australia) writers? International writers are welcome to submit, but please be aware that we can only send you a copy of the anthology if you are willing to pay postage. Sorry. In my heart, you are all Australians, but Australia Post doesn't see it that way. Yeah, but how much money do I get? We send copies of all works we publish to several outlets for review. If you have a local media outlet which has expressed interest in reviewing your work, we are happy to send them a review copy, but please check with them first to assess the likelihood of their reviewing it. Send your submissions to anthologies2019@icoe.com.au by the 31st May 2019 .